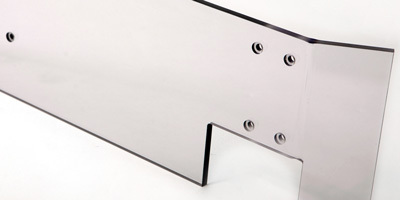 At Airmate, we use precision CNC machining to create the custom aluminum, steel and plastic parts our clients need. 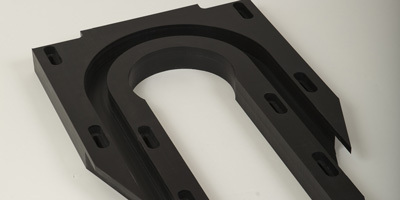 We also offer printing, bending, gluing and assembly. Airmate Company is your single source for multiple applications. 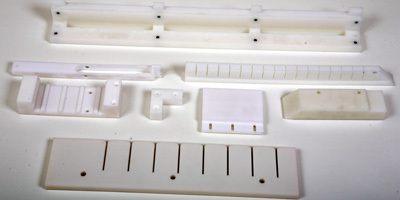 Our master plastic craftsmen fabricate your parts to your precise specifications. Click a link above to send us your drawings & information for same day pricing and lead time information. One of Airmate’s strengths has been in partnering with our customers to create OEM parts to specification for a variety of applications. Our in-house design and engineering departments work closely with customers to ensure parts are produced to specifications using materials with the best characteristics for a project’s end use. 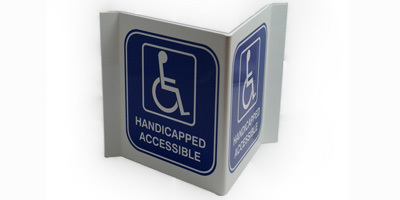 Whether you need signage for advertising or POP displays, we can meet all of your plastic printing needs no matter what your business specialty. Our experienced operators are adept at printing on a broad range of substrates, including plastics, metals, fiberglass, and more. Our team prides itself on always providing the best quality in the industry. Airmate engineers and manufactures custom reusable trays, returnable containers, and other packaging products for material handling and automated manufacturing process applications. Plastic pallet boxes, plastic corrugated containers, and plastic totes can be cut and assembled to meet custom dimension requirements. 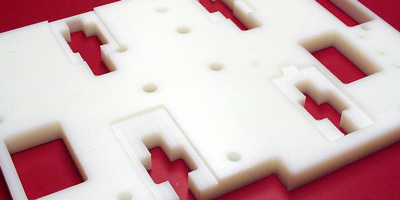 Our vision is built upon utilizing new technology to develop custom plastic solutions for you.